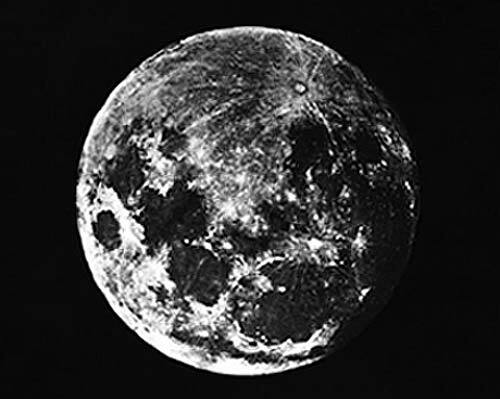 Pingback: La primera fotografía de la luna (1839) « Pumptris l ¿Blog 2.0? Great Picture. must have been something to see. Previous Previous post: Could US Space Tourism be Snuffed Out by Red Tape?